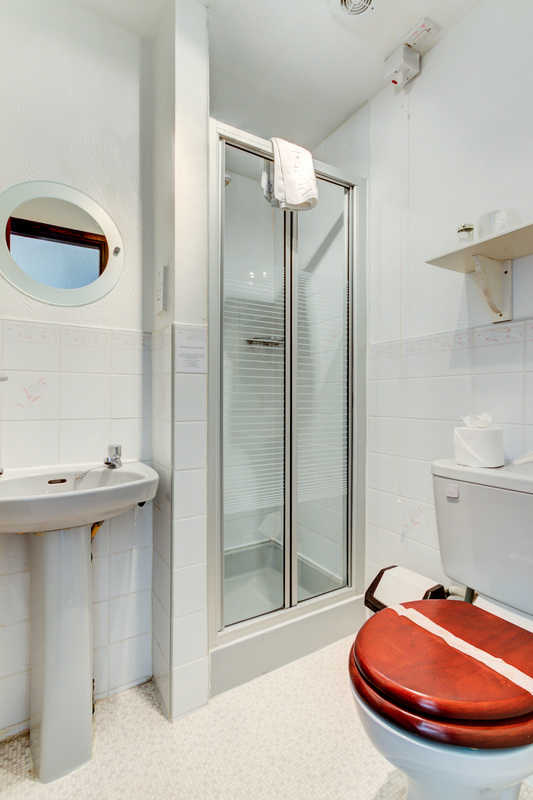 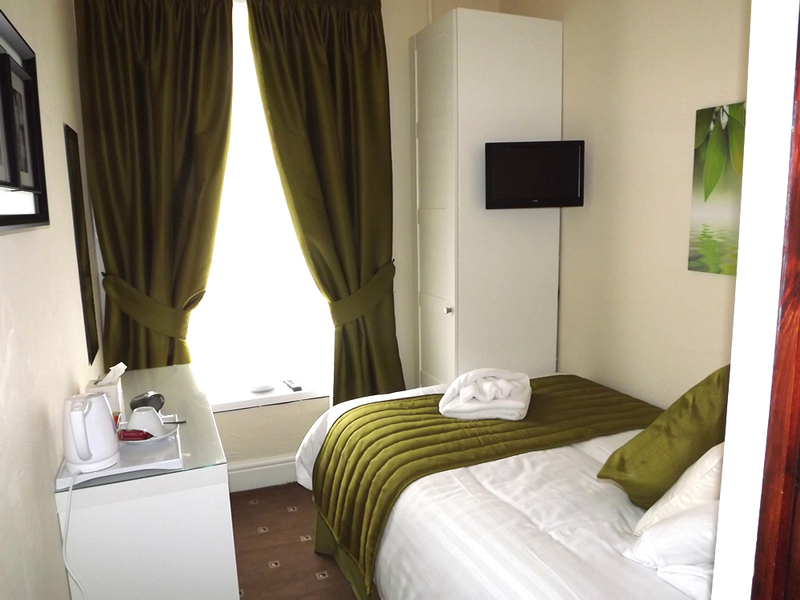 At the Strathdon guest house, Blackpool we pride ourselves on the cleanliness and comfort of our large standard single room. 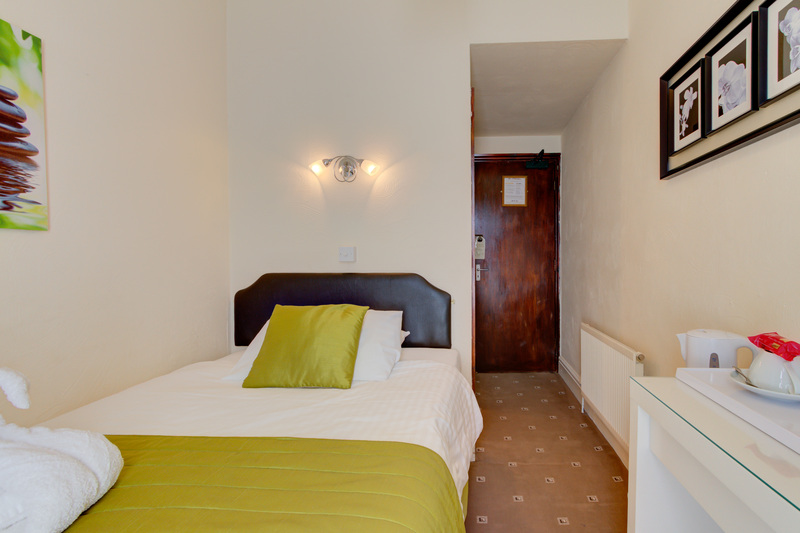 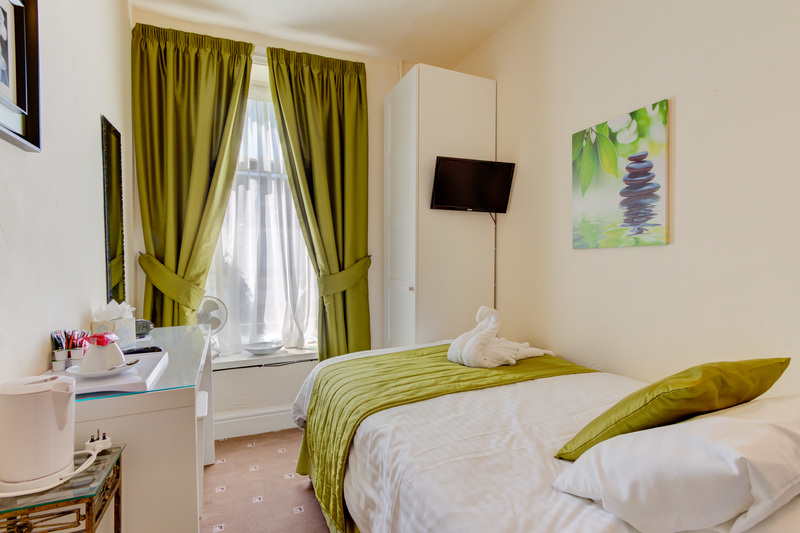 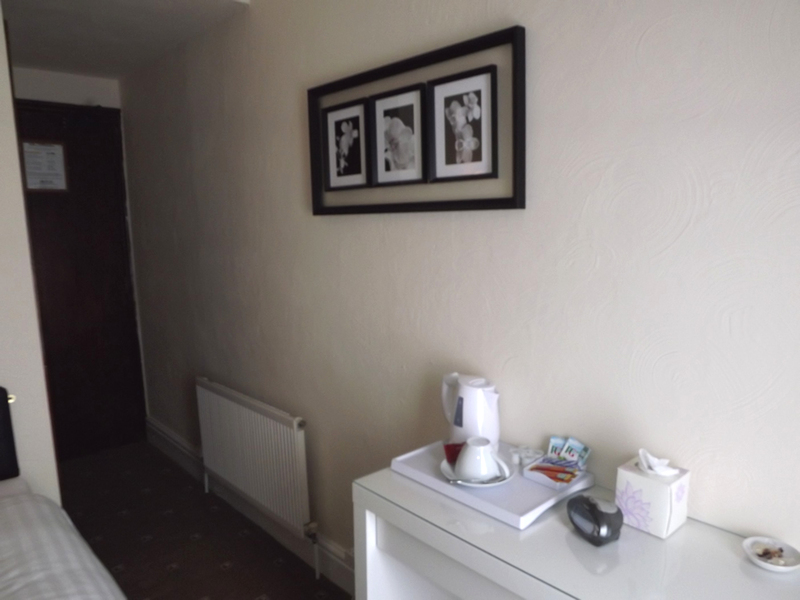 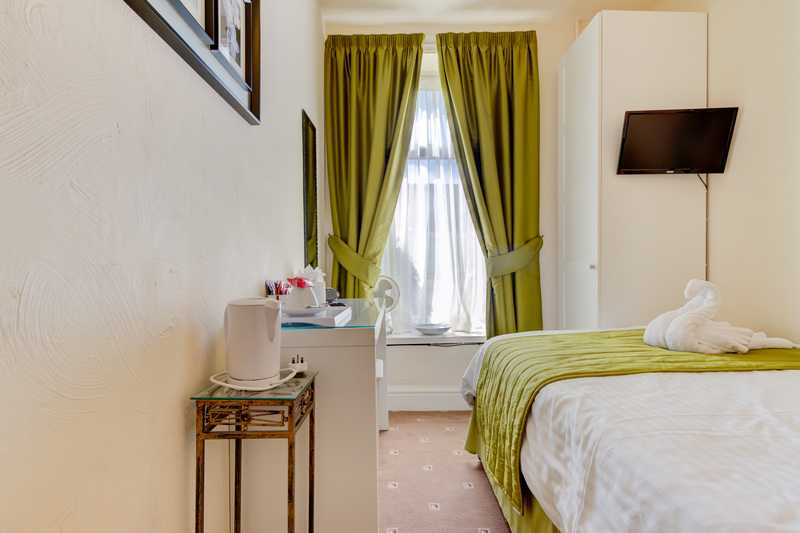 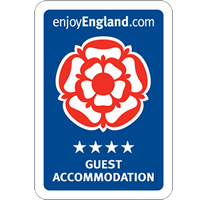 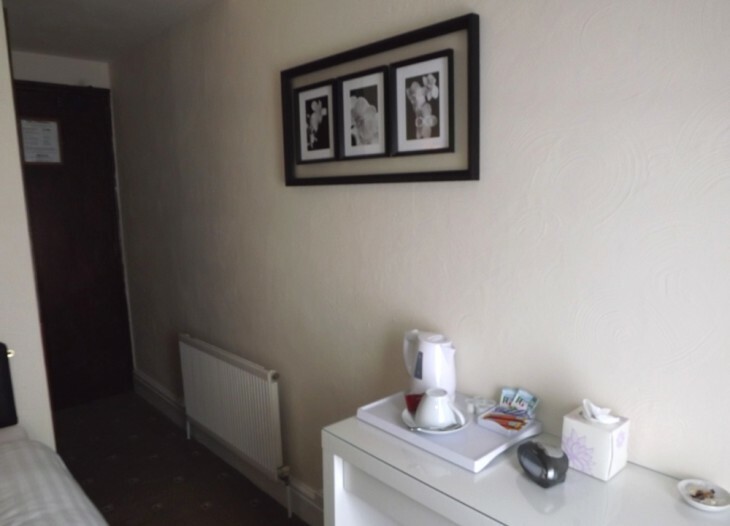 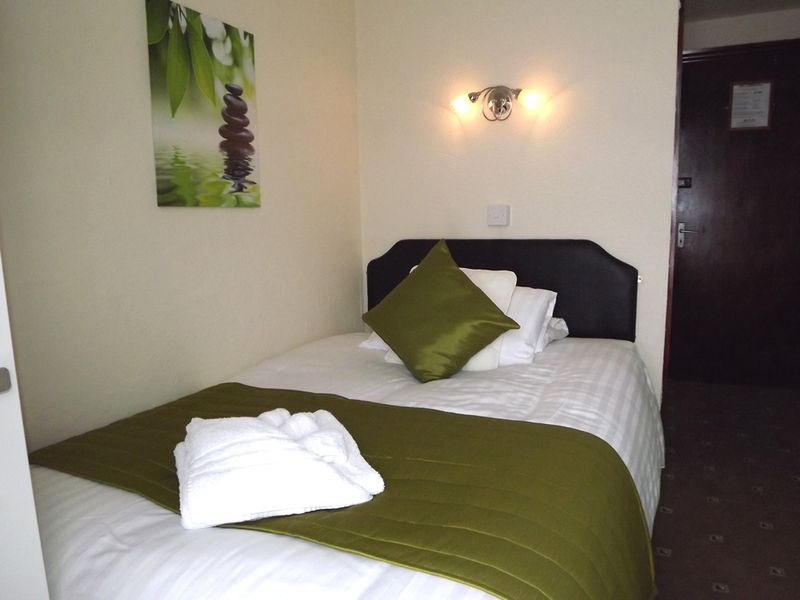 The large standard single room is a lovely room situated at the front of the guest house, with views of St Chads Road; winners of Blackpool in Bloom street of the year 2011/2012. 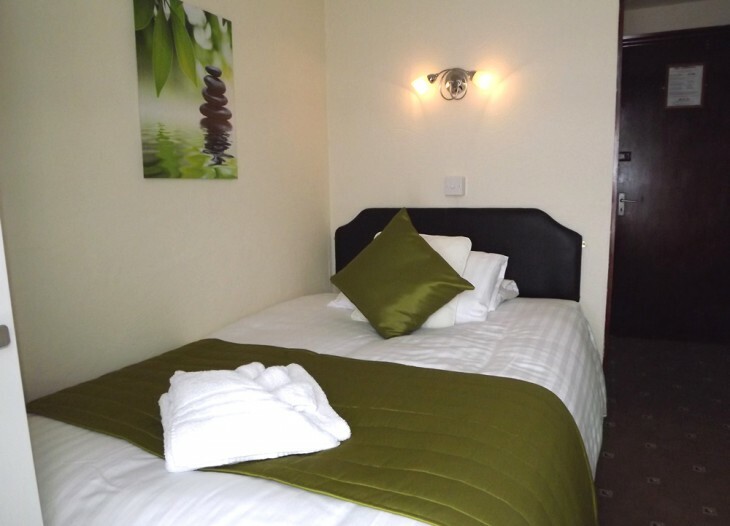 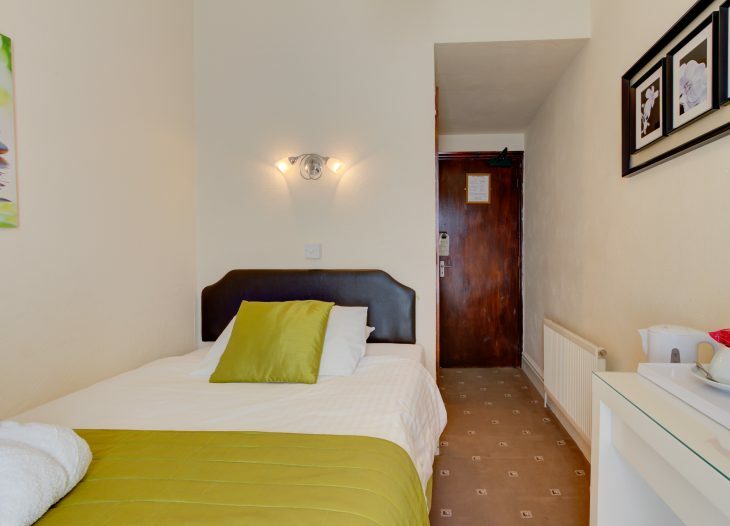 The large standard single room has also been recently re-decorated to a very high standard with modern decor to adopt a calm, warm and welcoming environment. 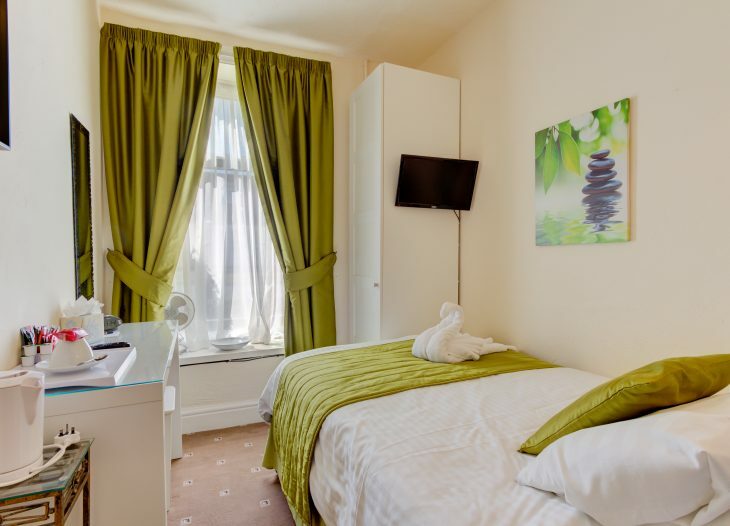 The large standard single room comes with a comfortable 3/4 bed, wardrobe with draws, dressing table and stool, flat screen TV with freeview, plus a spacious en-suite shower room. 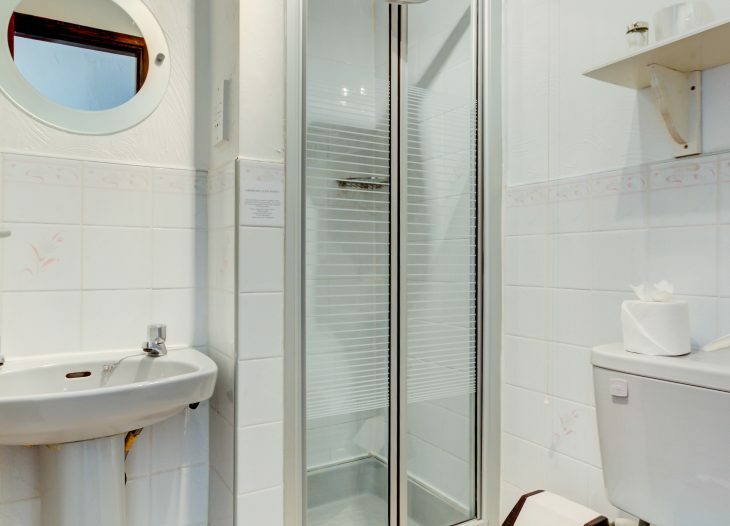 This room is perfect for one person. 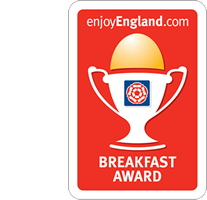 When booking the large standard single room online or over the phone, breakfast is including in the price; this entitles you to choose an option from the breakfast menu which will be available on your table when you come down for breakfast between 9:00am and 9:30am (unless stated otherwise). 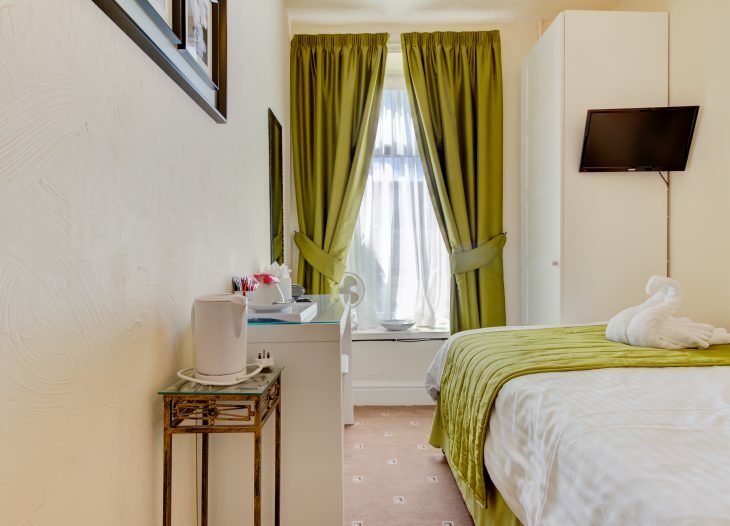 In addition to the cooked breakfast, you can also choose from a large range of cereals, fruit and yoghurt toast, fruit juices, tea and coffee.